Blockchain technology has created a huge buzz across the world, a fair amount of articles have also been published about blockchains, bitcoin and related technologies. For many real estate professionals, it has become a part of a brave, current, confusing world of technology. Similar to the original internet, the blockchain has become a revolution in technology that will not only touch base with all the people but it will connect with all the businesses as well. Although blockchain is a world-renowned phenomenon, still many don’t understand what the blockchain is. To give it a better perspective, blockchain makes the data more secure with absolutely no chance of forgery as the information provided is same across multiple computers/ servers publically. To make it even simpler, the blockchain is a series of computers (thousands to potentially millions of them) that are provided with a record of an event or transaction in a ledger that is open to the public. The records are fully encrypted; the ledgers virtually hack-proof. Since all these computers display the same thing, they ensure & provide information that the recorded event or transaction is valid. The beauty of the blockchain is that it allows multiple parties to interact with, say, a financial transaction, with no middleman. Blockchain can be implemented in plenty of things and processes which makes it universal. For example it can be used for smart contracts, voting, supply chain management, property rights, personal records and so on, the list of things where blockchain can be used is never-ending, as long as there is information, records and agreements blockchain can be used to record, encrypt and secure the data for eternity. If blockchain is used in real estate, it will potentially change the way builders, realtors do the business. A fresh way for contracts – Smart contracts can be used which will not only enable real estate contracts, property records to be completed but it will also ensure that the monies are distributed without title companies and attorneys. It can be compared to a concept of the vending machine, where you put in the money and in return, the machine does the work for you with any human intervention. It wouldn’t be wrong to say that in near future, it may be possible for a homebuyer to purchase a house along with completing all the documentation just by clicking on the shopping cart of a website. The blockchain will ensure the later processes are equally streamlined and both the parties get their respective things (Title& Money). It will also keep a public record of the titles etc. which will be hack proof. Real estate professionals will need to prosper in the era of the blockchain. However, knowledge and hand-holding of real estate professionals will always be an important aspect for the process of buying and selling. The handling of financial transactions is bound to change, and that change has already begun. 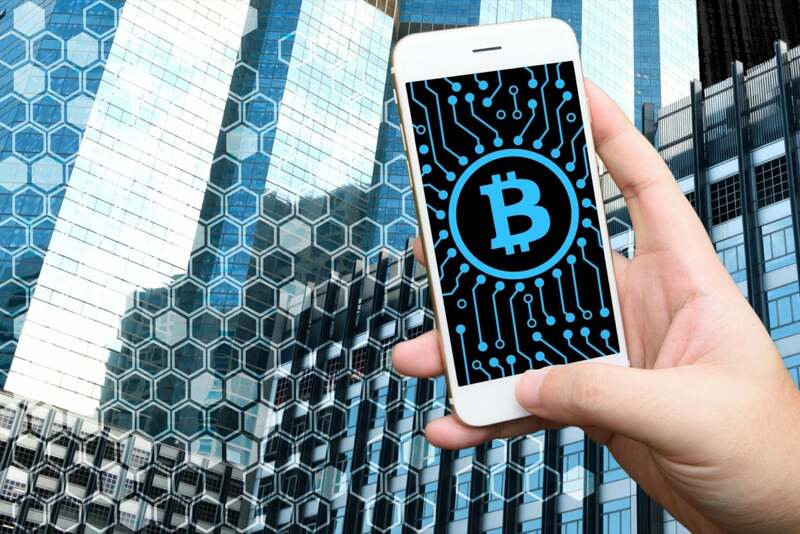 Brokerages will need to adopt newer and fresher business models to understand and enable smart transactions but otherwise will continue to prosper in the era of the blockchain.